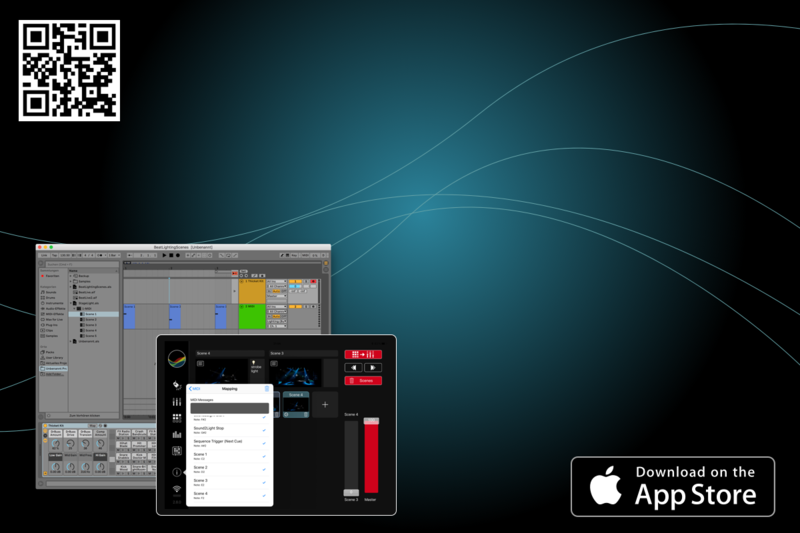 The new release with the new MIDI integration, many bug fixes, and improvements is now available. 📣 I proudly present the first preview of the 🎹🎚🎛 MIDI integration in the StageLight app. This is the day 23 of the StageLight Advent Calendar. 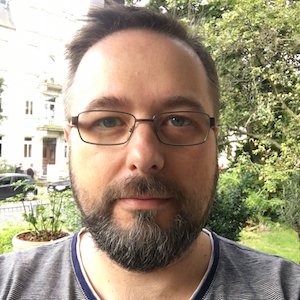 Today is Christmas and I’ll try to program Christmassy scenes. This is the day 23 of the StageLight Advent Calendar. In 1 day is Christmas. Today I add the lights in Capture to the Christmas-like scene. This is the day 22 of the StageLight Advent Calendar. In 2 days is Christmas. That’s why I will do something Christmassy. 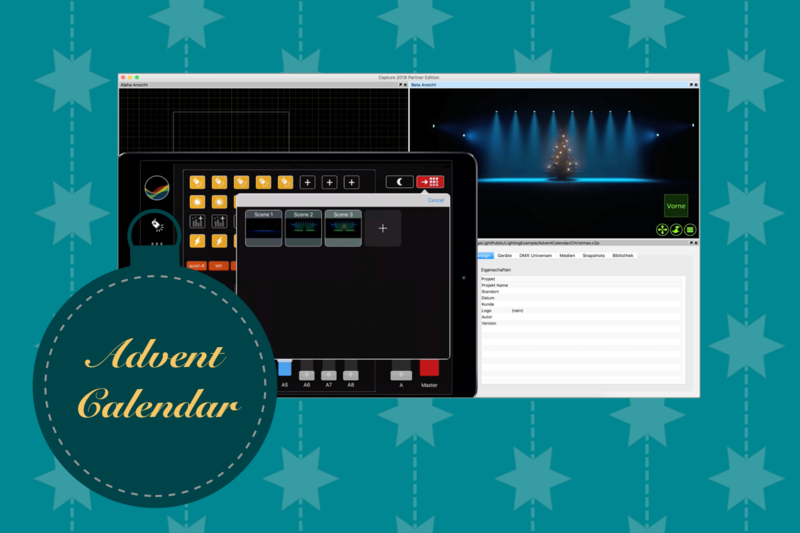 Today I show you how to add a Christmas tree to a stage in Capture. This is the day 21 of the StageLight Advent Calendar. Today I show you how to use In-App-Purchases to unlock more fixtures or universes in StageLight. 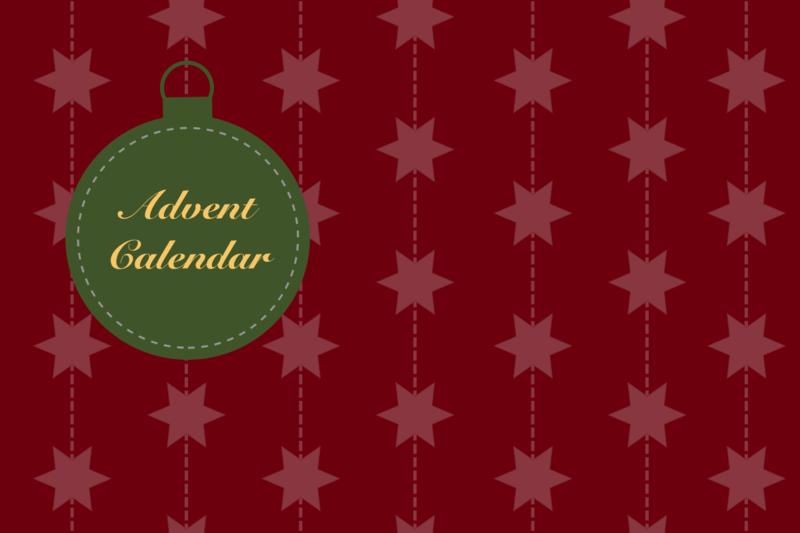 This is the day 20 of the StageLight Advent Calendar. 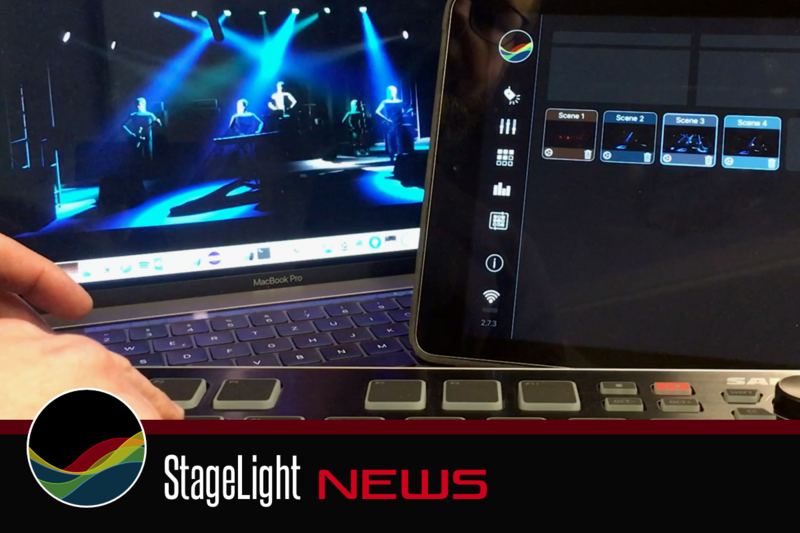 Today I show you how to use the presenter mode in StageLight to improve your demonstration or screencast videos. 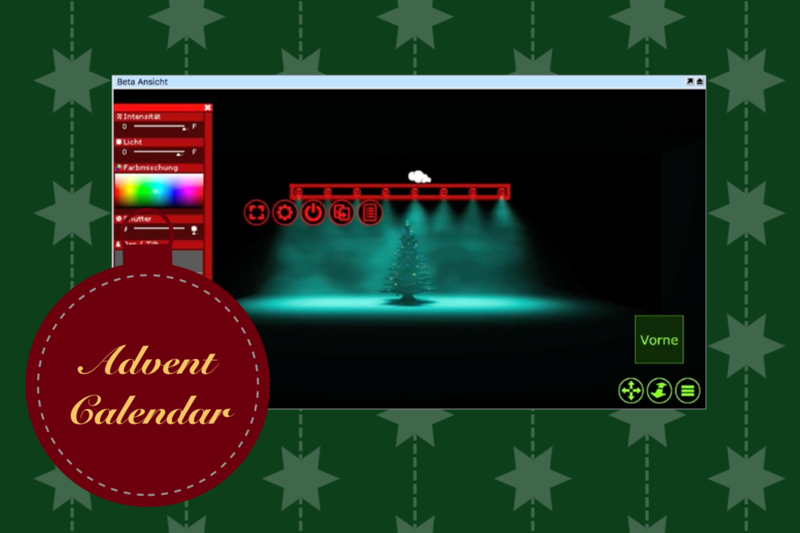 This is the day 19 of the StageLight Advent Calendar. Today is 🤓 nerd time. I share with you the technical insides about my DIY ArtNet NeoPixel Fixture. This is the day 18 of the StageLight Advent Calendar. Today I show you the preview of a community feature request. This is the day 17 of the StageLight Advent Calendar. In this short tutorial, I show you how to use multiple universes in StageLight.